Theodosia was six when her country was invaded and her mother, the Fire Queen, was murdered before her eyes. On that day, the Kaiser took Theodosia's family, her land, and her name. 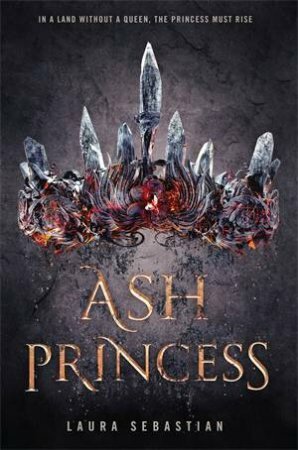 Theo was crowned Ash Princess - a title of shame to bear in her new life as a prisoner. Then, one night the Kaiser forces her to do the unthinkable. With blood on her hands and all hope of reclaiming her throne lost, she realizes that surviving is no longer enough. But she does have a weapon: her mind is sharper than any sword. And power isn't always won on the battlefield.